Blood sucking rumors still causing mayhem around some parts of the country as the latest being in Machinga where standard 1 to 4 pupils at Mpombe primary school fled from their classes as it was rumored that blood suckers had arrived at the school. The incident happened in the morning hours of Thursday after the pupils had already started with their lessons. But after it was investigated if the rumor was true, no any strange visitor was found at the school` premises. 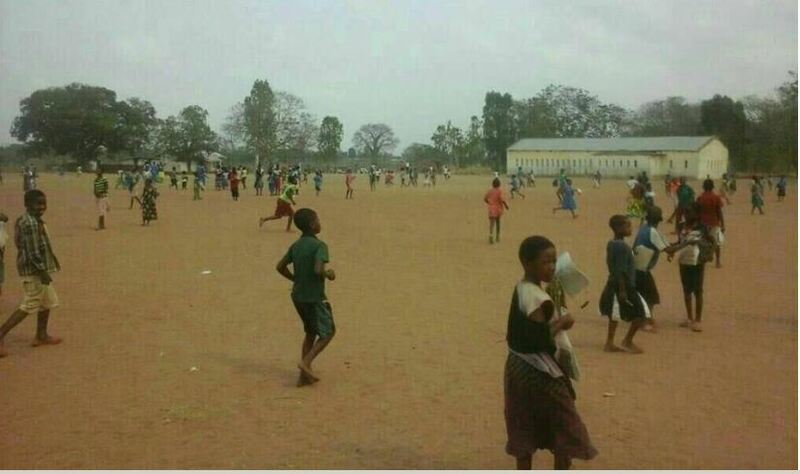 As if that is not enough, another source has reported that primary school pupils also got dispersed at Monjo primary in Migowi, Phalombe with suspicion that blood suckers were at the school. According to the source, police arrived at the scene and nearly used teargas to bring back peace. Blood sucking rumor has engulfed most districts especially the southern part of the country. Since the rumor started circulating, deaths of people have been encountered for being suspected to have been blood suckers. However, Malawi police has since dismissed the news stating that no blood suckers exist anywhere in the country and that people should restrain from spreading the rumor.